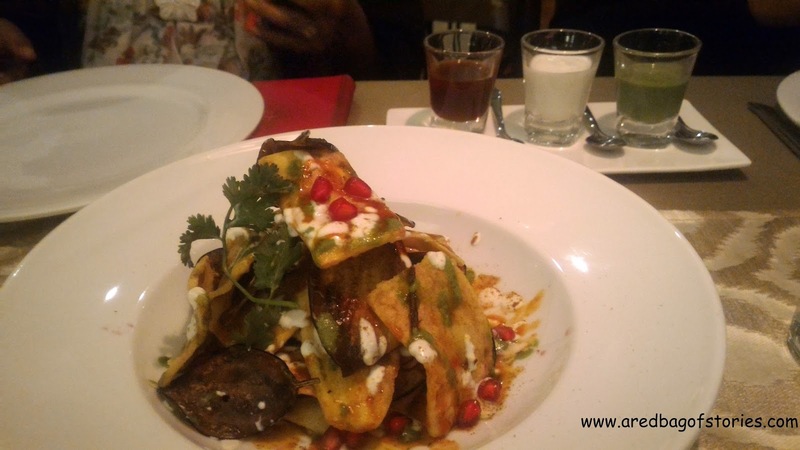 Delhi is considered a foodie’s delight and rightfully so. With the crowd opening to trying out different cuisines, the restaurant owners and chefs are getting bolder in the choices they have started to offer to us Delhiites. 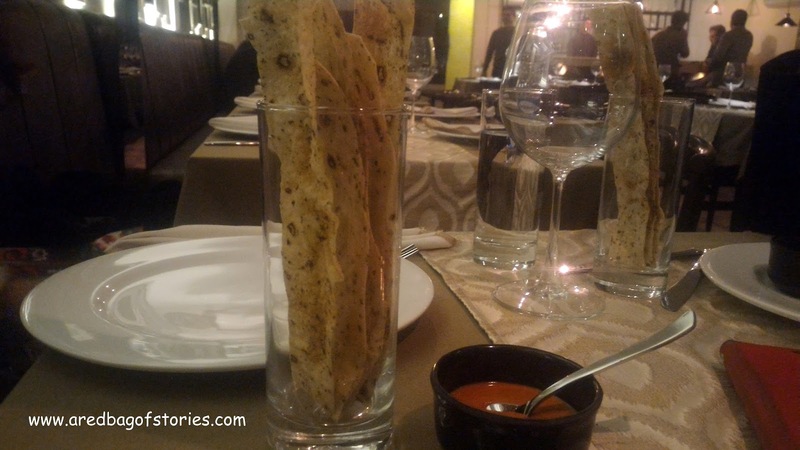 One such place that has recently opened up in Greater Kailash -2, Delhi is Tashan. Yes, the name is Tashan and tashan is what the food is all about. As someone who lives to eat, Tashan fed my soul (no kidding). 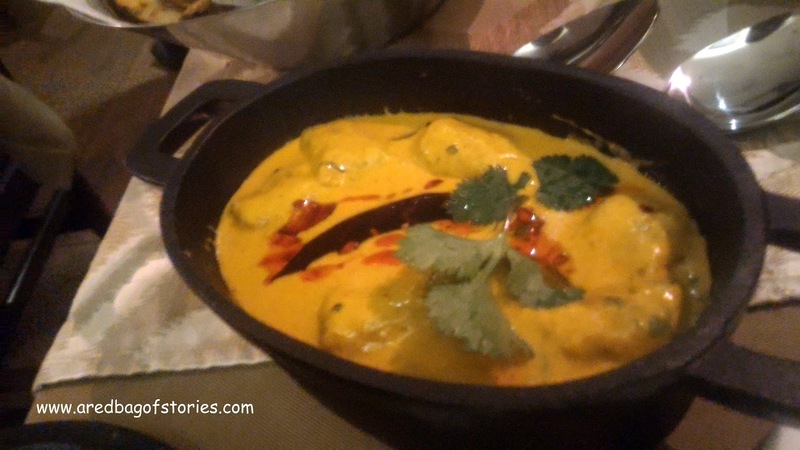 A modern and innovative take on traditional Indian recipes and ingredients, Tashan surprises you with a kickass menu. The hardwork, passion and the team that have gone behind making this place what it is will make you realize that you are in good hands. Every item in the menu has been well-experimented and tested before it came to be in the final show. 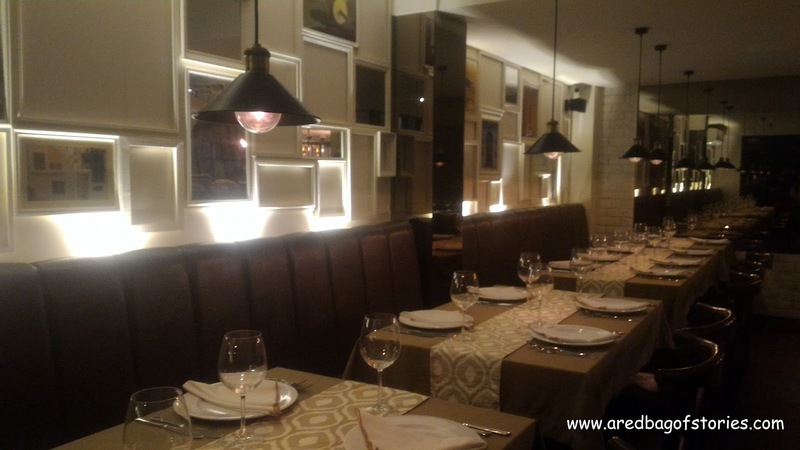 What also gives this place a big thumbs up is that ambiance and music are really pleasant and soothing for a nice meal with your family and loved ones. It is a place where music doesn’t make you shout at the top of your voice to be heard across the table. That’s a big scoring point for me because wherever you go these days, you are not far from a loud Honey Singh number. Full marks on plating and presentation to the chef. Every dish looked like a piece of art, a delectable art at that. 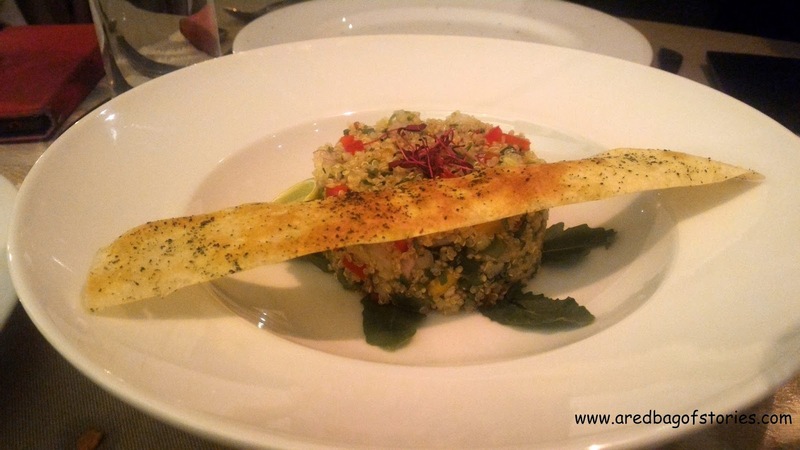 Be it rasam presented in small quirky looking mason jars or pearls of quinoa with colors of vegetables in a salad, food looked every bit of a painting on a plate. Thin, crisp fried baingan and aloo chaat, anyone? 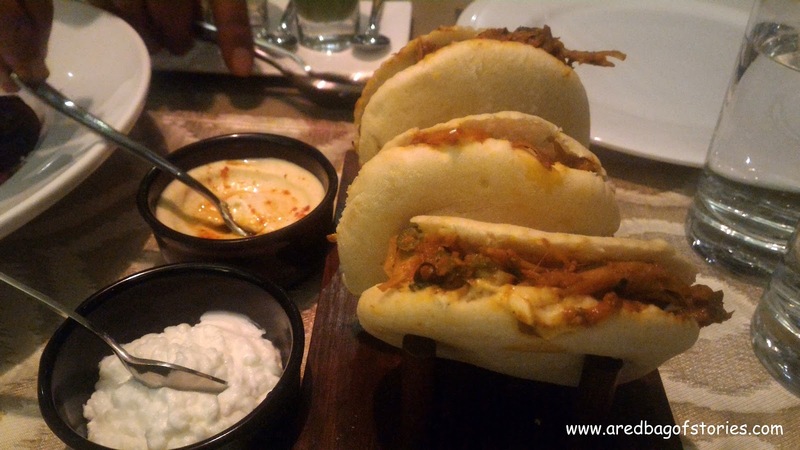 Or pita bread filled with spicy jackfruit? Well you will be surprised how they have redone and revamped the vegetables in a never seen before avatar. 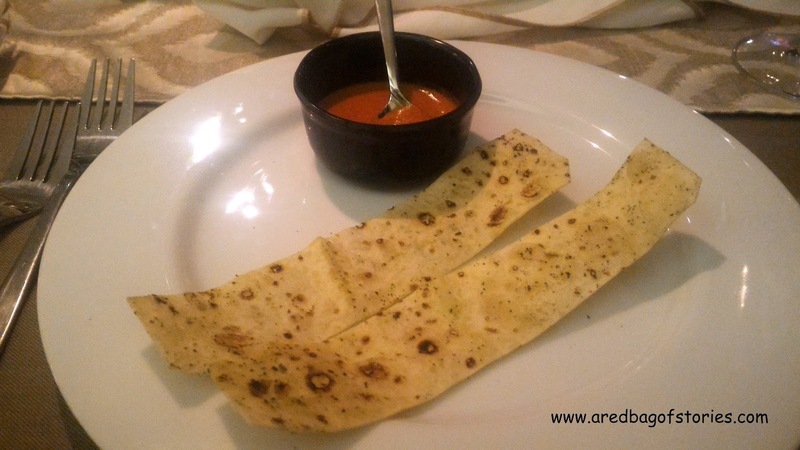 Crisp roomali roti strips served with a different sauce every day is something you will not know delicious it can taste until you crackle one strip, dab it in the sauce and taste it. Totally unique and brilliant. 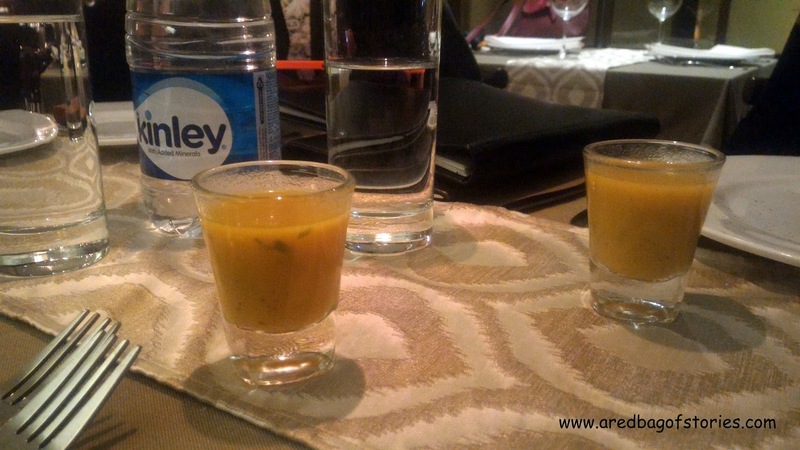 Warm and mildly spiced carrot and cinnamon soup in a shot glass was the perfect course filler on that winter night. 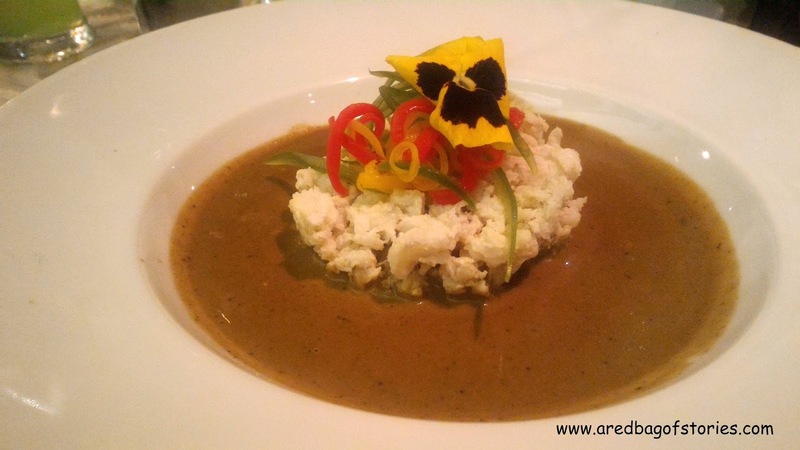 Crab curry finished off with a beautiful edible flower or spicy Rajasthani gatta curry made in Punjabi kadhi-gravy, it hit all the right notes. Rightly spicy and smartly experimented with different flavors, you might have a tough choice to make on what to order. I firmly believe in ‘best saved for the last’. 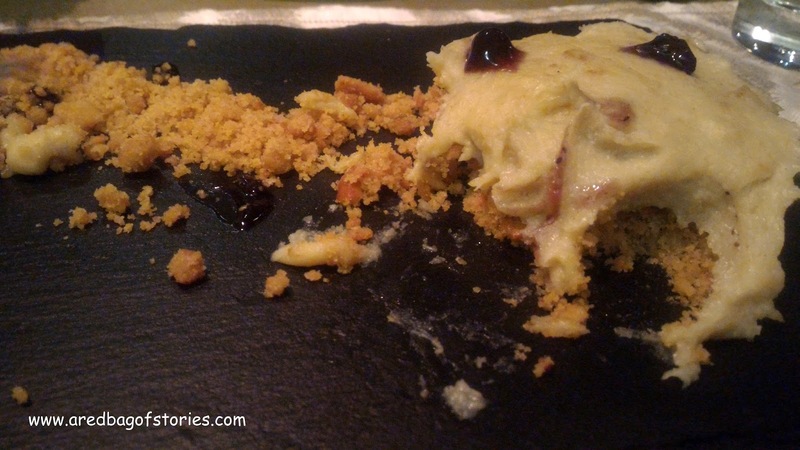 Dessert was my most favorite part of the meal at Tashan. And it is in this section that the team took a leap in fusion of cuisines. 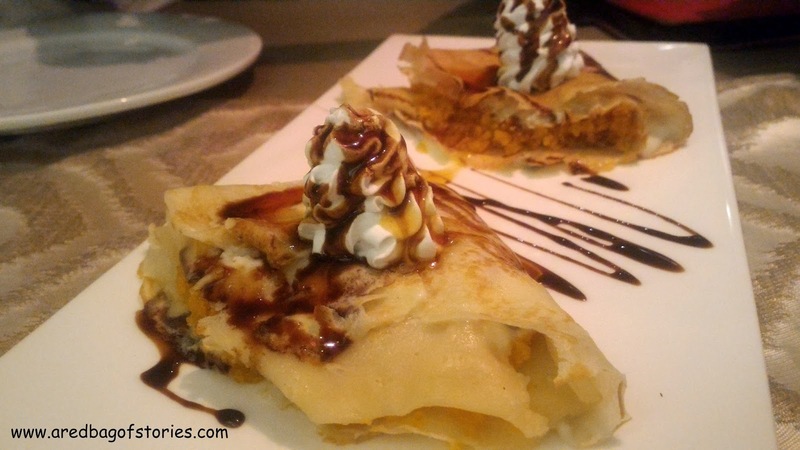 First was the French crepes filled with soft motichoor ladoos (gasp). Yes, it is real! You gotta try it to believe me. Absolutely top class. 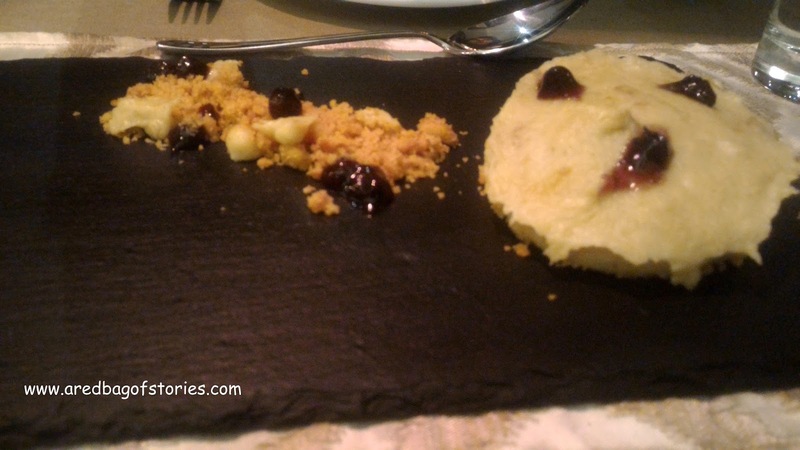 What stole my heart was the second dessert of ‘bhuni roti ka halwa’ (chapatti cooked and crushed) served with blueberry compote. I didn’t rest my spoon even for a second. 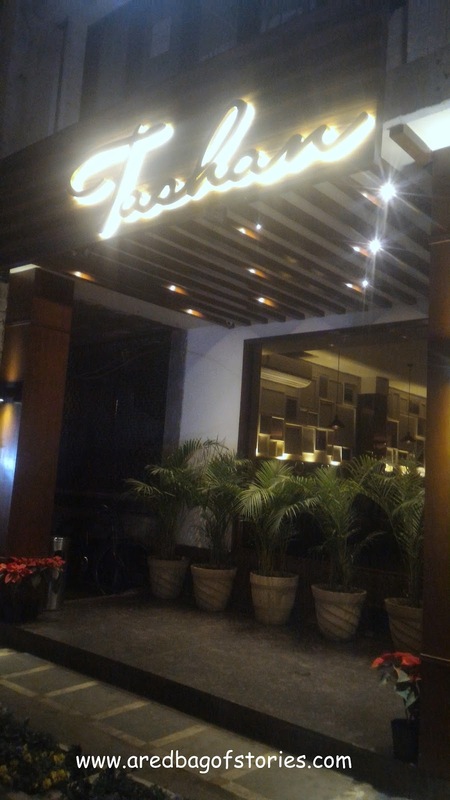 Family dinner or a romantic dinner out, Tashan should be on your must-try list NOW. And you won’t be disappointed.